The trends report can be downloaded here. 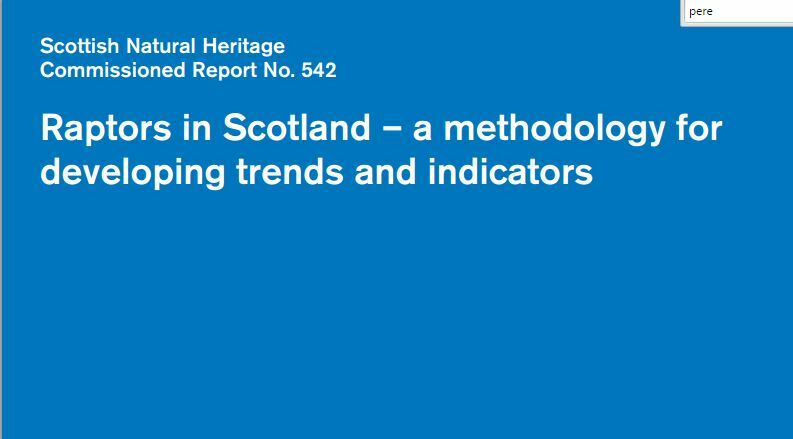 The report presents provisional trends for many of the raptor species in Scotland which have largely been produced using SRMS data. We are going to build on the recommendations of this report and will be updating these trends over the next year. 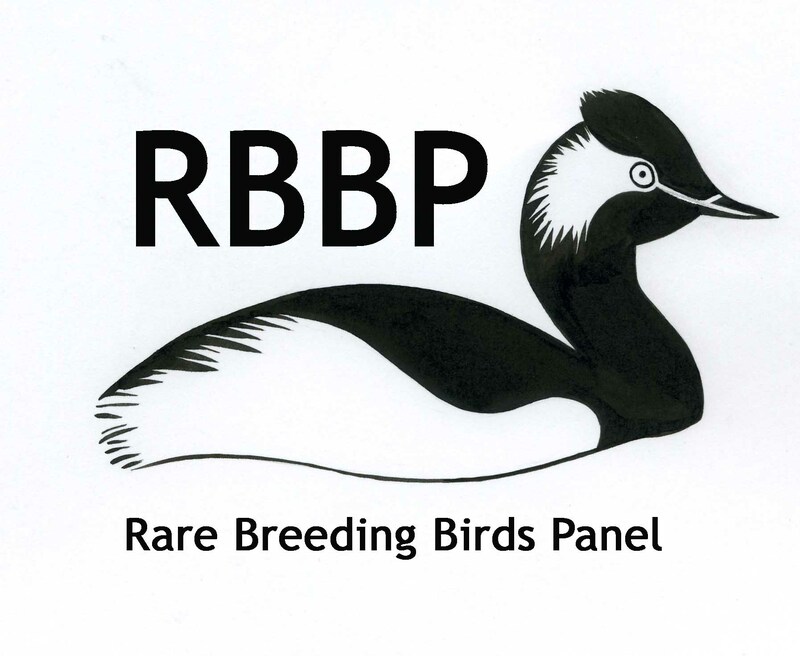 Keep an eye on the SRMS species pages as we will be publishing updated trends here as they are finalised.